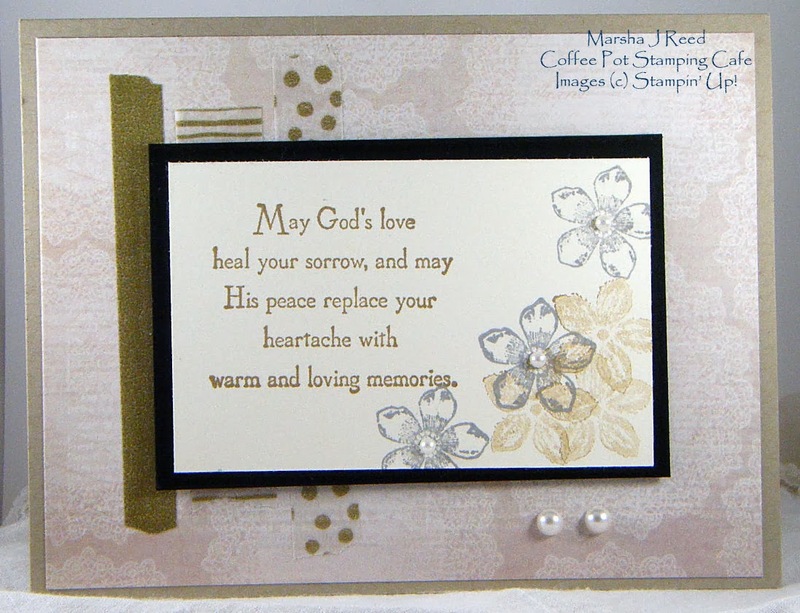 For today's card, I used the sketch from the Sweet Sunday Sketch Challenge. I find when I have a limited amount of time available to create, that a sketch allows me to make a project in no time at all. I've been wanting to use the new Watercolor Wonder Designer Washi Tape from Stampin' Up! since I got it but just didn't have any ideas in mind. This sketch was a perfect showcase for it. 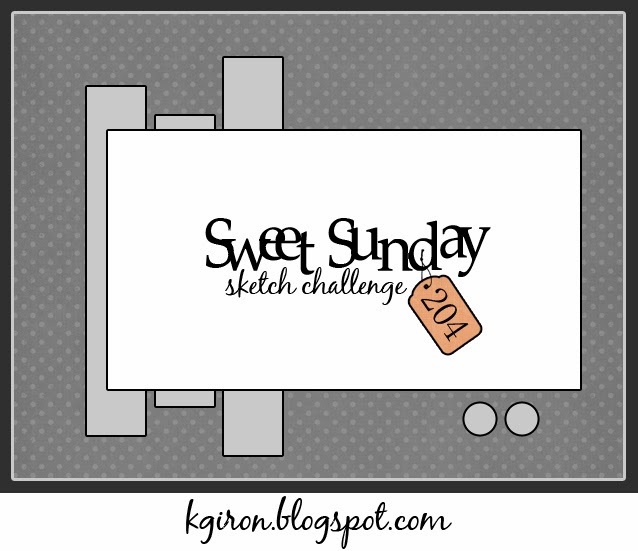 Now here is the sketch from the Sweet Sunday Sketch Challenge that I used. You can click on the image below to head over to the blog for all the details about the challenge.